Loss control anyone can do! Making the claims model work for you! Employers are empowered to begin implementing changes to their workers comp program from beginning to end! Enjoy our special Southern CA price discount! Now $175.00 through January 2019! 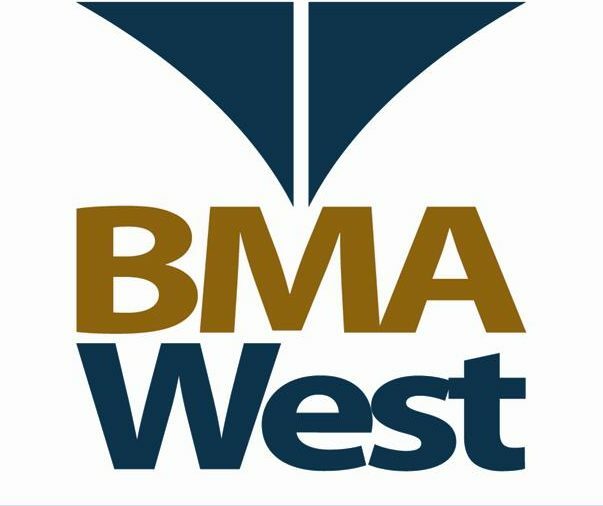 Presented by Gus Ortiz, B.A., SIP, MSCC, president of BMA West and 30 year veteran of workers compensation! Mr. Ortiz is an expert in claims administration, investigation, subrogation techniques, legacy claims resolution & Medicare compliance. Special guest experts will also drop in to share their experiences. **Note: We are currently scheduling workshops for 2019! Pay your registration fee below and then send us a note (below) letting us know what date you’ll be joining us! Or send us a note reserving your spot at a specific seminar and pay at the door. 4 hr. workers compensation best practices school covering everything from loss control to settlement resolutions.